Change the world. Every. Single. Day. 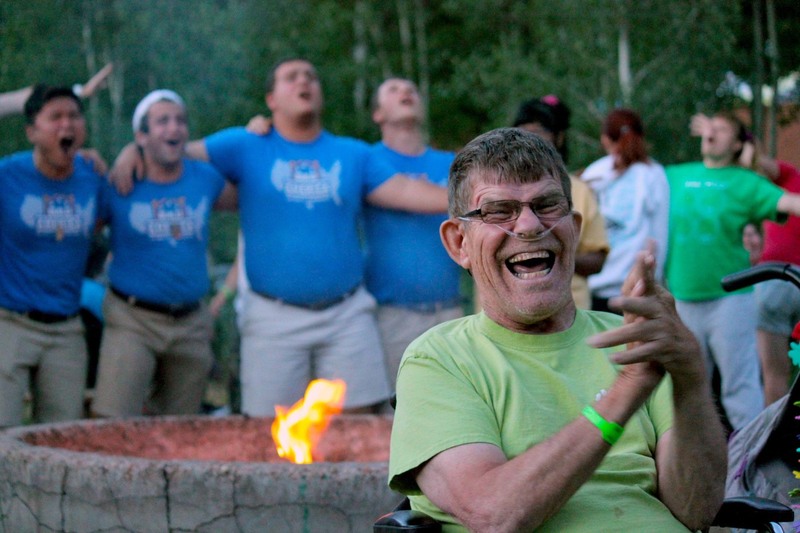 Your monthly support will change lives and enable The Ability Experience to create servant leadership programming that challenges stereotypes and changes the way society views people with disabilities and fraternities. Select a monthly donation amount – any amount that’s right for you will make a lasting difference for people with disabilities, the men of Pi Kappa Phi and our partnering organizations. 2. Easily make an impact every month. You’ll join other compassionate 77 Society members who are making a difference in the world every single day. We’ll send you a surprise welcome gift, special access to Pi Kapp Premiere benefits, plus quarterly insider updates to let you know how your partnership is making a difference. Ready to create your recurring gift and join the 77 Society?